Created to showcase the creative works of students, faculty, and alumni, :Lexicon is Duquesne University’s journal of arts and literature. Since 2005, this student-run publication has been home to the poetry, prose, and visual art of our campus community. 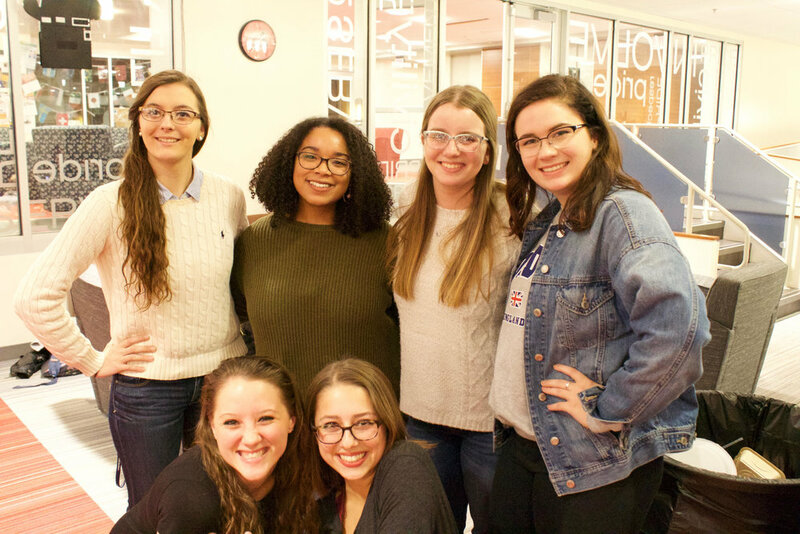 :Lexicon further celebrates the creative presence on Duquesne's campus through its annual art show and open mic nights throughout the academic year.